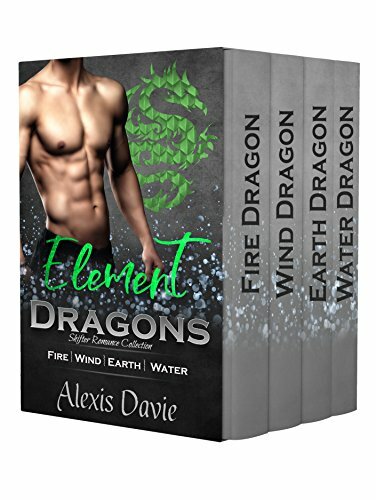 Alexis Davie captivates her readers with stories that intertwine reality with fantasy, to provide an exciting escape. 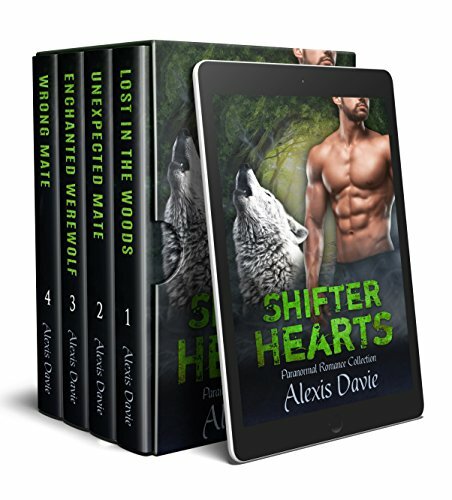 Davie has always had an affinity for dragons, vampires, werewolves and, of course, romance. One can truly see her passions come to life through her written words. When Davie is not writing, she hikes, practices yoga, and frequently travels with her son and husband, to find the less-traveled paths. To help the voiceless, Davie also spends her time as a volunteer with animal rescues.